This month we learned about the dangerous KRACK vulnerability in Android. It affects devices connecting to WPA2 networks. The vulnerability reportedly affected 41% of Android devices, and since then, OEMs have been pushing security updates to fix it. Today, OnePlus is rolling out OxygenOS v4.5.14 update for the OnePlus 5 that fixes KRACK vulnerability alongside other bugs. 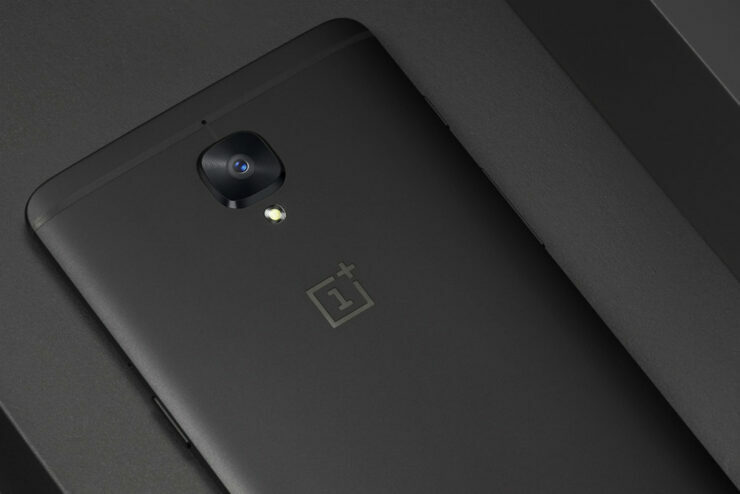 Since last month, OnePlus has pushed a total of two updates for the OnePlus 5 to squash reported bugs, bring new features and enhance the performance of the phone. The latest update focuses on patching the KRACK vulnerability and also add support for Airtel VoLTE in India and Band 66 of Freedom in Canada. Several OnePlus 5 users had also reported about the GPS accuracy issue on the device, which also gets fixed with this new update. The company also mentions that it has found some new methods to optimise the battery usage on the device, but it has not detailed those methods in the changelog. LG V30 is a great device, but the only element that pinched us was that it was shipped with Android 7.0 Nougat instead of Oreo. The smartphone was launched in October and still had the same OS as its predecessor, the V20. 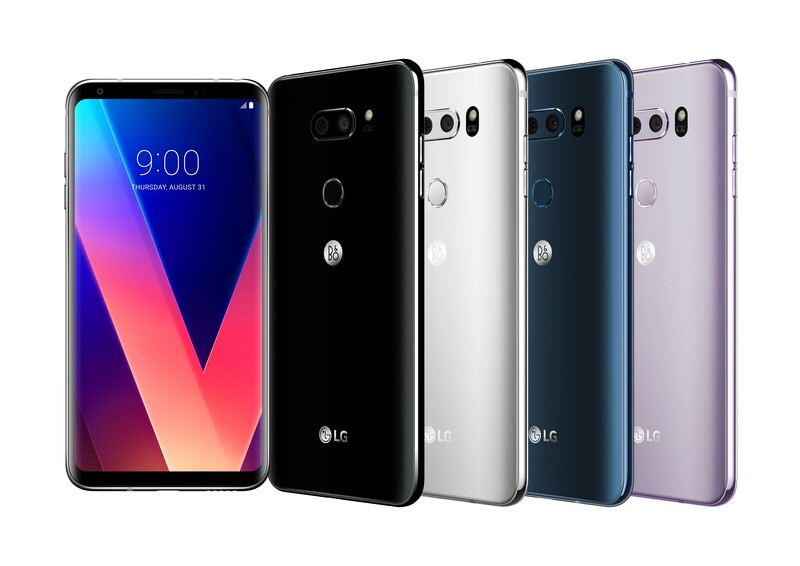 LG seems to have realised the shortcoming, which is why it has released Android 8.0 Oreo preview program for the V30 owners. The official rollout is set for December for the users in South Korea, followed by the US and other regions. While the rest of the world has to wait for the Oreo preview, V30 users in South Korea can try Oreo right now by signing up for the preview program that went live today. The V30 users in South Korea can get access to Oreo by registering for the preview program through the Quick Help app. Open the app and tap on the LG OS Preview banner. The company says that the software update should arrive this month and there seems to be no limit to the number of participants for Oreo beta. These users will be able to submit feedback by using the Quick Help app, which will be closely monitored by the company. Sadly, the LG G6 users have no access to the preview program.